Successfully Added Wired CS Mount Security Camera - NTSC to your Shopping Cart. High quality all weather Wired C and CS mount security camera with NTSC color system. With the color 1/3 Inch Sony CCD image sensor, IR lights for night time surveillance, along with 520 TV line of resolution, this is a meaty addition to any security system. 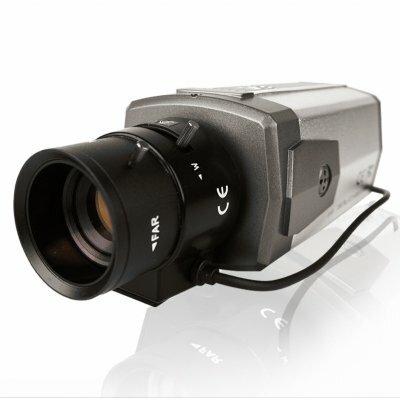 Chinavasion offers a 1 year warrante as well as no MOQ for buying as few or as many of this CCD Wired Camera as needed. Look no further for great quality surveillance available at the lowest possible price direct from China.